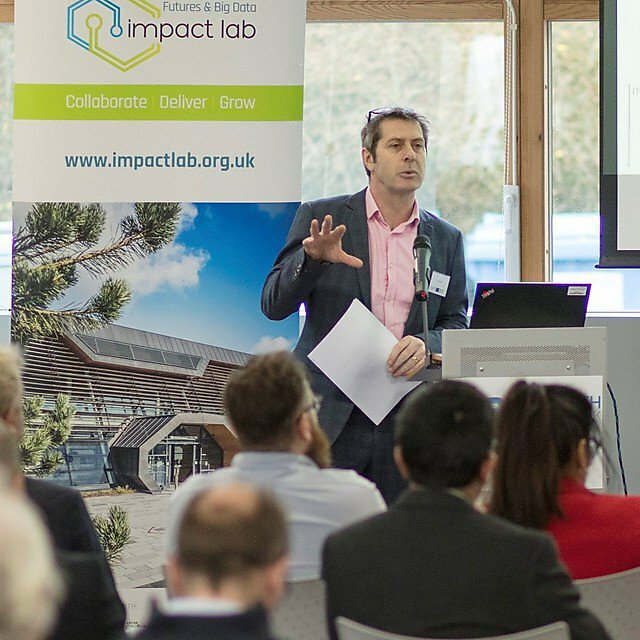 The Impact Lab brings together seven world class Devon-based organisations – the University of Exeter, Exeter City Futures, the Met Office, the University of Plymouth, Plymouth College of Art, Plymouth Marine Laboratory, and Rothamsted Research. The Environmental Futures and Big Data Impact Lab project gives Devon-based SMEs the opportunity to work collaboratively with our scientists and technologists to develop new products, services or processes with a focus on big data and safeguarding the environment. Larger enterprises can be involved through challenge events, where collaborative working with businesses and individuals can work on solving the most pressing environmental and big data issues. Visit The Environmental Futures and Big Data Impact Lab website. Grants for products and services to make your project successful (such as development and testing costs, or intellectual property applications). This £6.4m part-funded ERDF project is delivered by the Universities of Exeter and Plymouth with the Met Office, Plymouth Marine Laboratory, Rothamsted Research, Plymouth College of Art and Exeter City Futures. The University of Plymouth's partnership is housed in the Sustainable Earth Institute.